potential new customers as well as existing clients when we travel. 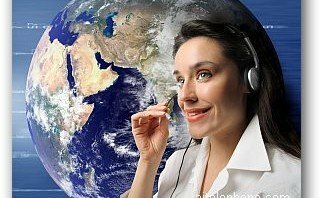 There are actually two separate solutions for the requirement of keeping in contact while traveling and setting up a virtual number to create an overseas phone presence. 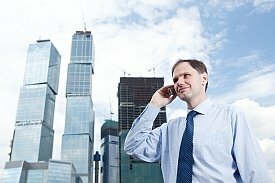 Let’s look at the scenario where you already own a mobile phone in your country but plan on going to another country on assigment or on holiday. If it’s going to be a holiday, you may not even want any calls forwarded. But if it’s a business that you have and it’s important to keep in contact with callers, this is how to do it. #1. Get a virtual number in the same country or locale where you have your mobile number. #2. Use the built-in call forwarding feature on your mobile to redirect calls to your ‘new’ virtual number. #3. Set-up the virtual number to ‘ring to’ the phone number overseas where you’ll be going to, either a fixed line or new mobile. 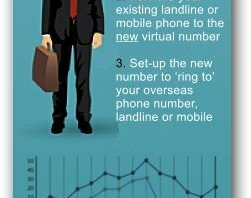 This strategy enables receiving the calls from your mobile or landline from your original country at your new phone number in your new locale. Virtual numbers are now offered in appproximately 95 countries and the list is growing. 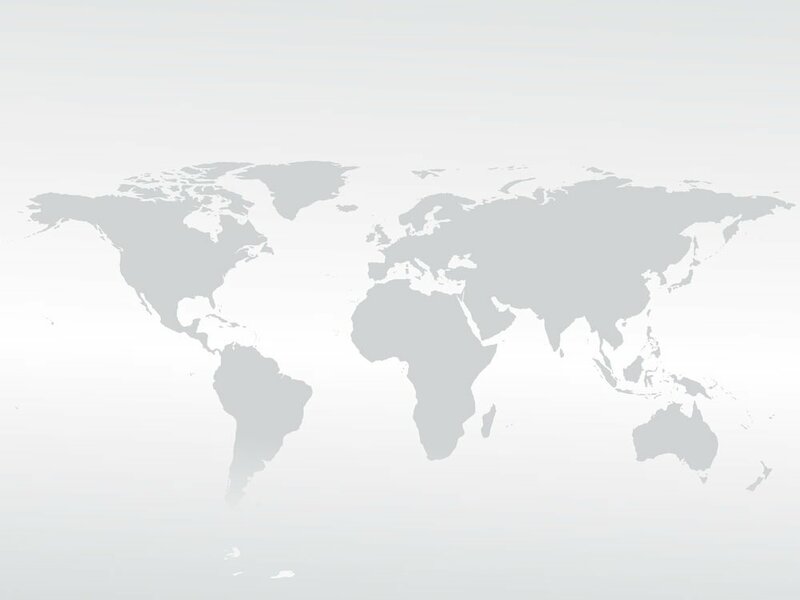 Many customers find that they wish to promote their product or services in another country and using a virtual number is the easiet and quickest way to accomplish creating the local phone presence. The removes the requirement of leasing an office internationally and deploying a support staff to go with it. The virtual numbers can be purchased on a month-to-month basis, so no long term commitment is necessary.